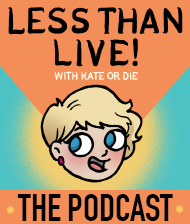 The Vampire Queen | Kate or Die! A break from sequential comics today! I’m one of the unusual folks who got into Adventure Time through the comic series. 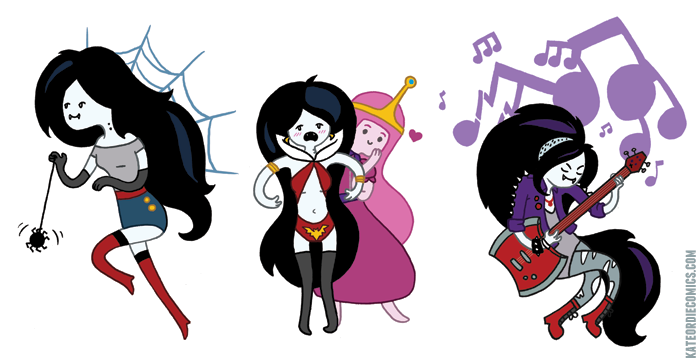 I’m crazy about it, and Marceline is pretty obviously my favourite. I like all the princesses. There can never be too many princesses.